The highly-aniticipated follow-up to Disney’s hit Epic Mickey is set to arrive in the fall. Although the first game in the series was only available for the Nintendo Wii, Epic Mickey 2 is making a big splash by debuting on all major home consoles. What is special about the games is that they honor classic and long-forgotten Disney characters and locales that we have not seen for many years like Oswald the Lucky Rabbit, who Walt Disney created before Mickey Mouse. Epic Mickey 2 also features musical numbers, channeling classic Disney films. After the break, watch the first musical number from the game in HD! 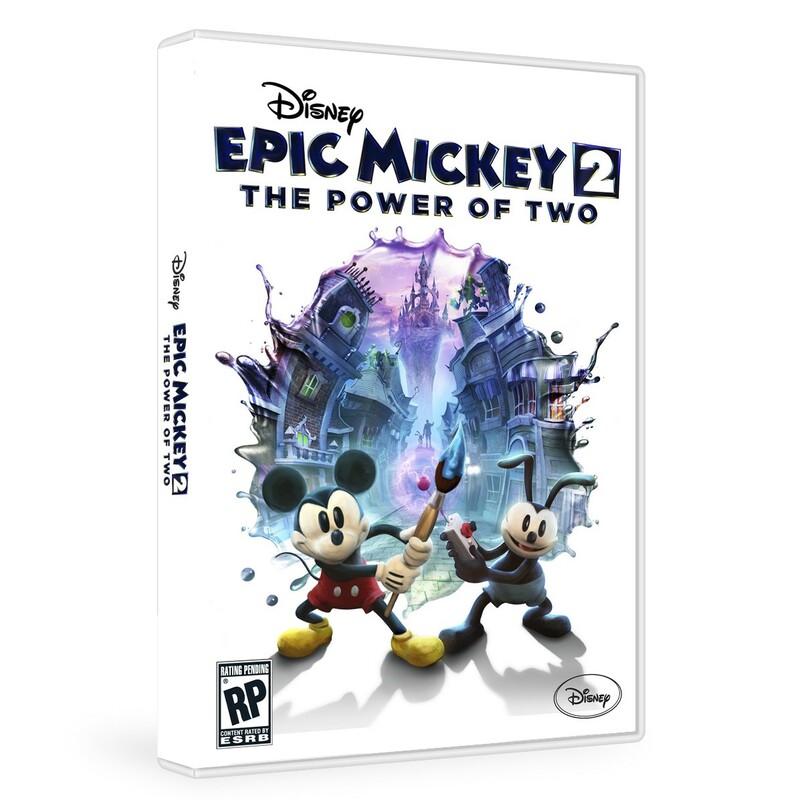 Disney Epic Mickey 2: The Power of Two will be available for the Xbox 360, Sony PS3, Nintendo Wii, PC and Mac on October 1st. Pre-order from Amazon now!